Long ago, the evil wizard Lizardo (Phillip Salvador) sent an army of monsters to subjugate the land and its people. Lizardo succeeded, but a prophecy tells of a comet that will fall to Earth, and a man who will wield a weapon that will free the people from Lizardo's tyranny. 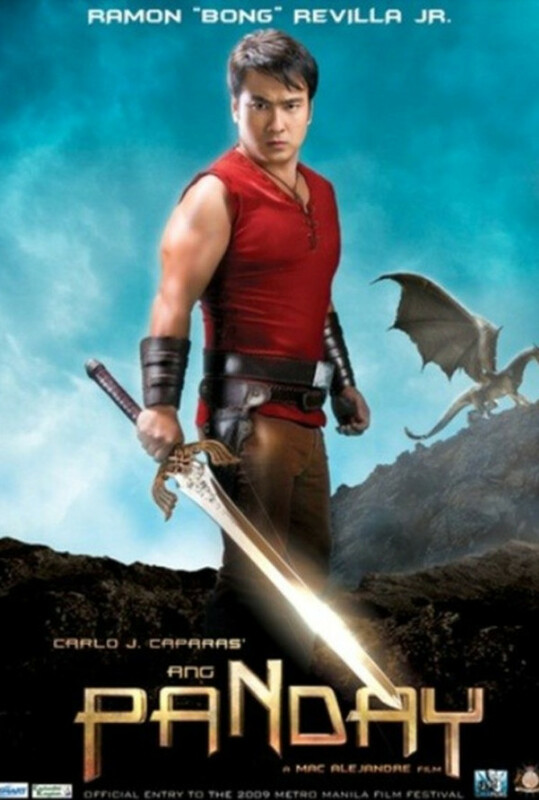 Flavio (Bong Revilla Jr.) is a blacksmith content with living a quiet, uneventful life in a town mostly untouched by Lizardo's evil. But when the comet of prophecy lands on the outskirts of town, Flavio's destiny is immediately made clear. Around the peace-loving but brave Flavio. His arch-enemy Lizardo attempts to ruin the peace and harmony of their dwelling place, affecting the inhabitants. Moreover, the evil warlord challenges Flavio by capturing his beautiful lady love Maria (Iza Calzado). 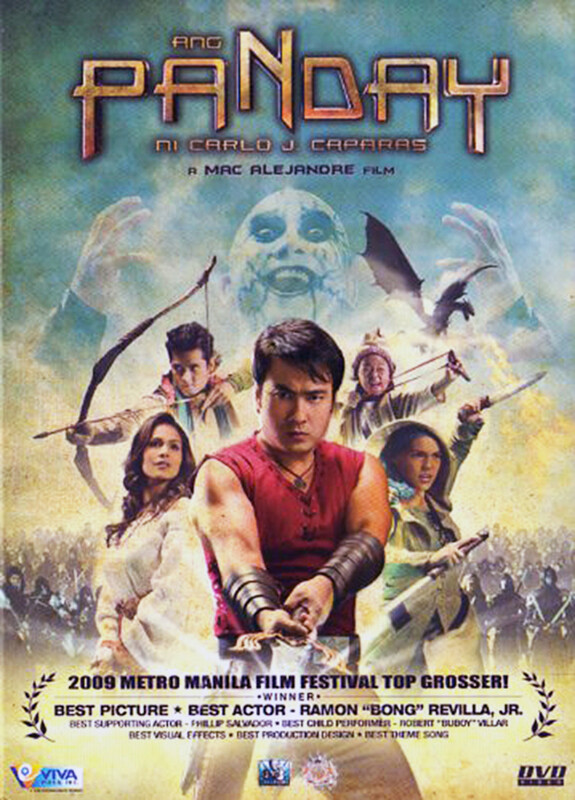 A series of events take place, bringing the blacksmith (panday) at the forefront of a full-blown war against Lizardo's troops. Regions are unavailable for this movie. Click the "Watch on Netflix" button to find out if Ang Panday is playing in your country.